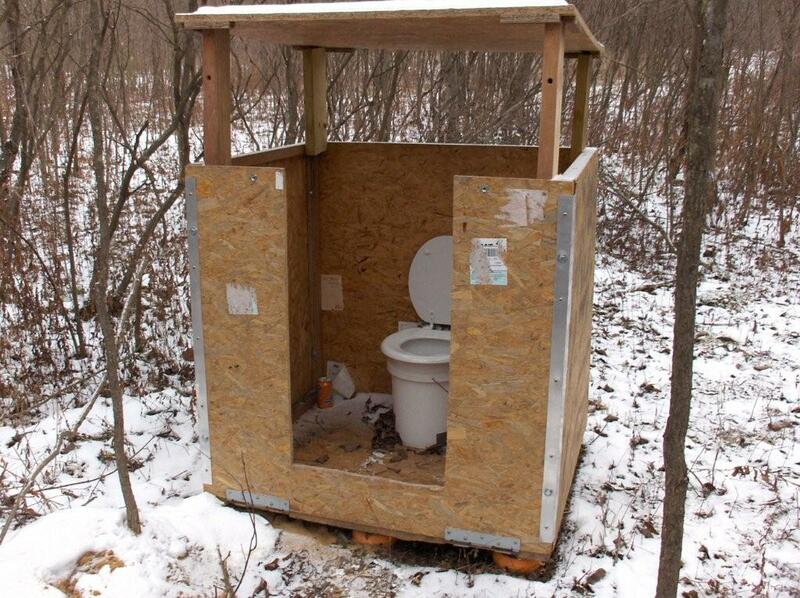 It's an outhouse. Made out of the shipping container for Edgeline. For years the definition of managed print services has been bandied around like a beach ball on Labor Day Weekend. Your definition of MPS rotated around your particular strengths. For instance, if you refilled empty toner cartridges, your MpS is all about less expensive toner. If you're a copier dealership, your MpS may orient around centralized MFD's and optimization means a single brand of devices. Still, if you are a big box, office supplies vendor, your MpS is all about desk side toner delivery. My definition of MPS tries to be encompassing: my monitoring software is in on a screen inside my NOC, right next to the CCTV and Level Platforms. My optimization, for example, includes reducing the number of devices in an accounting department to zero and implementing digital workflow systems and dual monitors. So, back in 2009, my MPS included everything from ink and service delivery, staff augmentation, Sharepoint, laptop imaging, and unified communications. I was a big HP house. I sold only HP toner, servers, laptops, printers and...oh yeah, Edgeline multifunction behemoths. Fast forward to today. HP, Mother Blue, is splitting her technology services away from PC's and Printers effectively setting them up as competitors. Back in 2009, my practice would have been a bit schizophrenic. Today, global enterprises looking to HP as a single vendor for both IT services and MPS - are stuck in the middle. This is most unfortunate as clients prefer MPS to be part of their IT portfolio of services in that 'one throat to choke' business model. 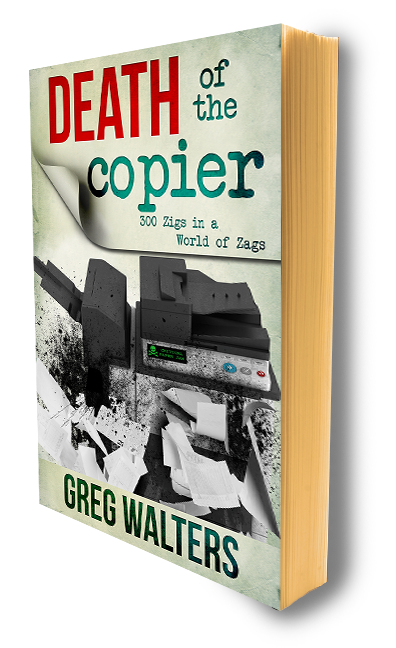 As print declines(and it is, don't listen to the deniers) IT concepts like cloud and mobility, eclipse toner and paper. And there it is: HP sees little future in print and managed print services. HP recognizes that print is on the downward curve when cloud and mobility are on the upswing. What does this split really tell us? HP doesn't see print in the future because there's no future in print. How I remember those Edgeline days. LOL!